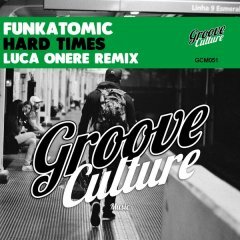 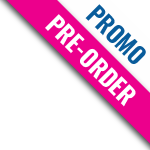 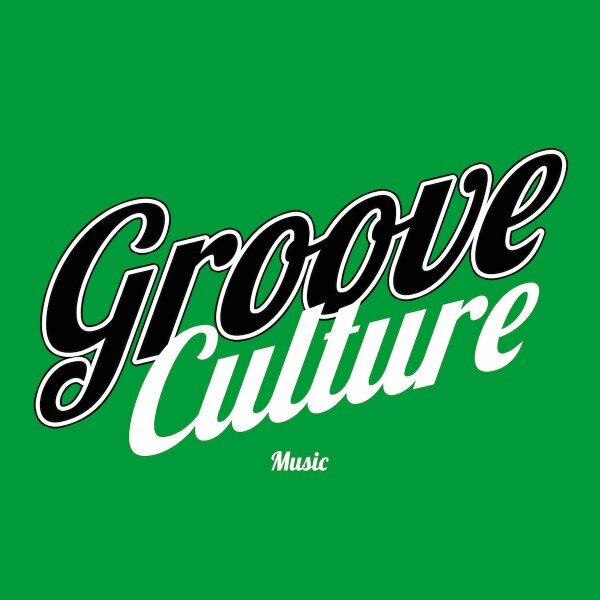 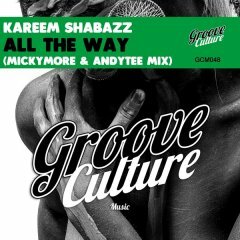 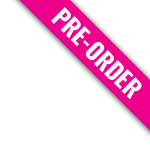 Groove Culture is a new music label founded by Italian House Masters Micky More & Andy Tee. 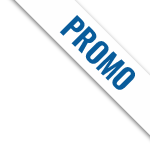 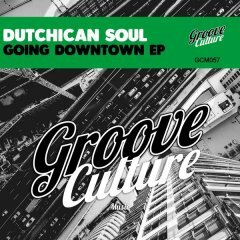 The label was conceived as a creative outlet focused on releasing mainly House, Soulful, and Nu Disco dance musical styles. 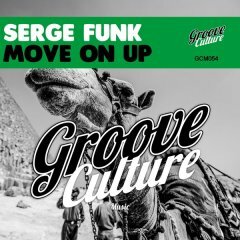 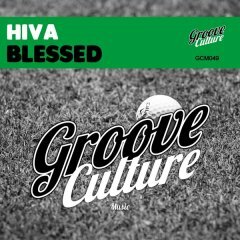 Not just instituted for MM & AT productions, Groove Culture is a vehicle for upcoming and well established artists alike who come across the labels path offering captivating sounds and well crafted productions. 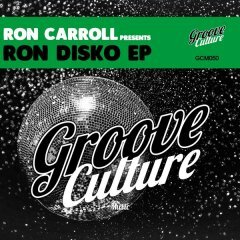 Ron Disko EP Ron Carroll pres.